A call has gone out for volunteers to help with the nationwide Tesco Food Collection for people in need this Christmas. 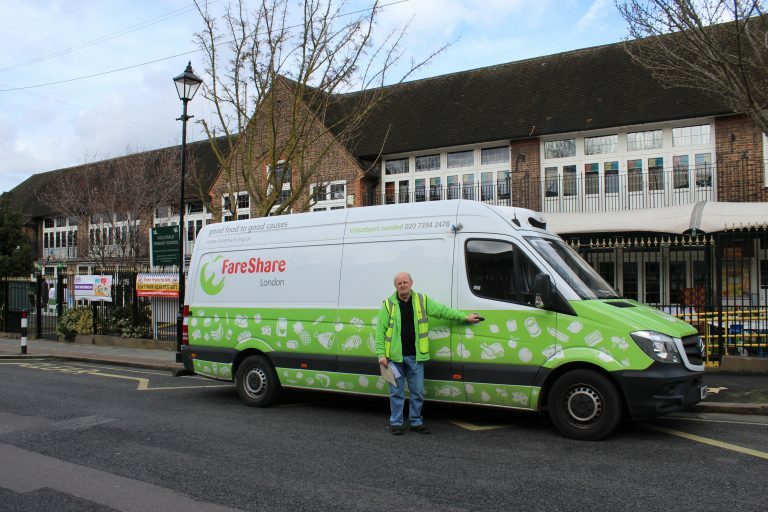 FareShare and The Trussell Trust are asking for members of the public to help at donation points at Tesco stores from Thursday 29 November to Saturday 1 December as part of the 2018 Tesco Food Collection. 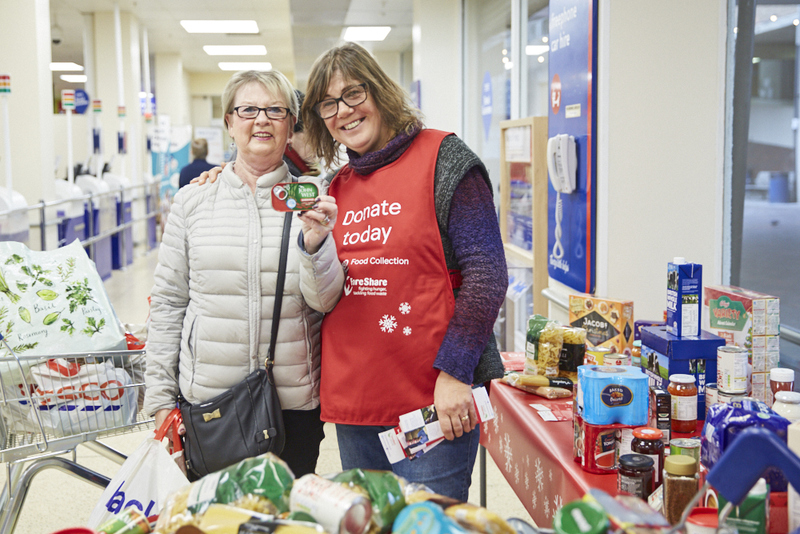 The collection, held every year, will see Tesco customers encouraged to donate long-life food to help foodbanks and community groups support people in need this Christmas. 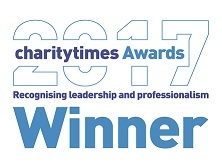 Tesco will top up customer donations by 20% to further support the two charities in their work. Last year enough food to make 3.34 million meals was donated in the Tesco Food Collection, and since the launch in 2012, more than 49 million meals have been donated to the two charities by generous Tesco customers. To make this year’s collection a success volunteers are needed to hand out shopping lists to customers which lists the food items needed by foodbanks and community groups in their area, and to answer questions customers might have. 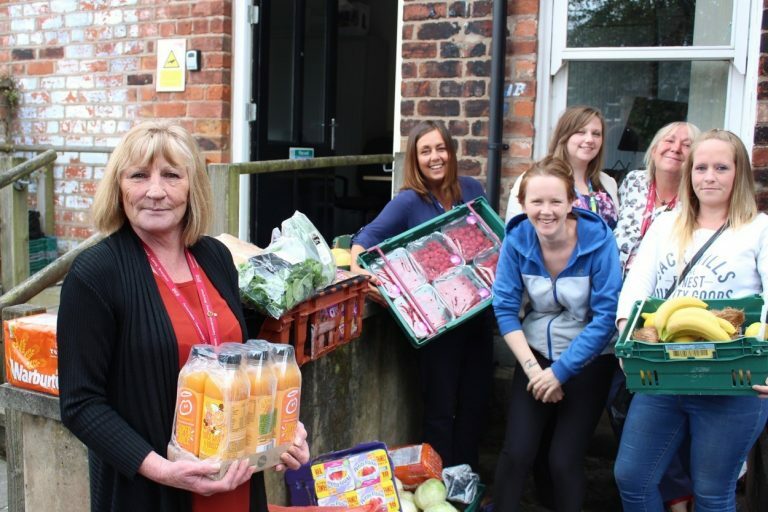 “Volunteers collect enough food to make an average of 600 meals per three hour shift, so we really can’t overestimate how important their contribution is.